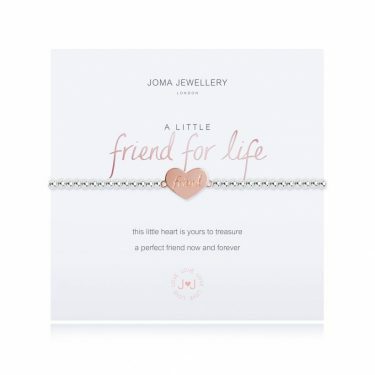 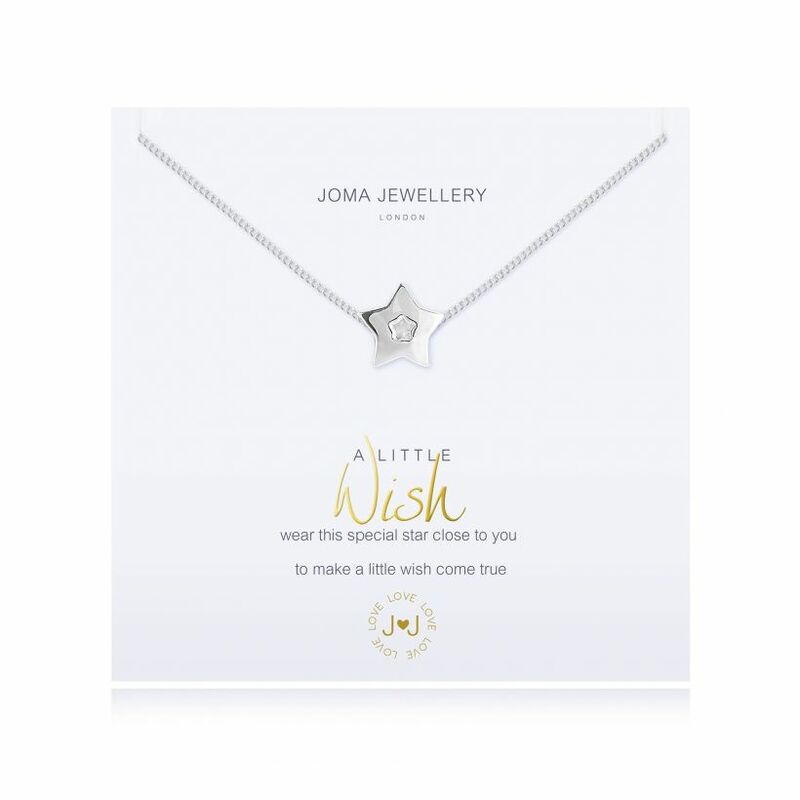 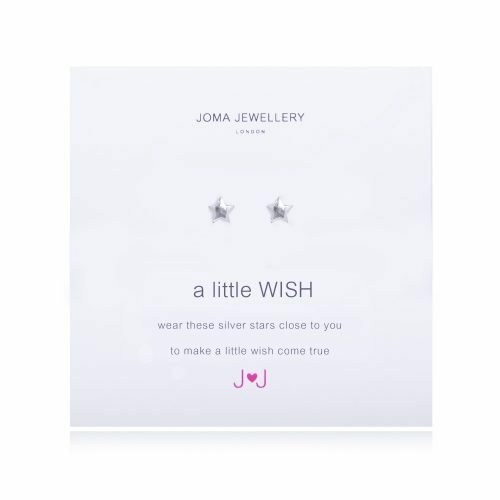 Shop Joma Jewellery’s ‘a little’ sentiment bracelet collection, with bracelets for friends and family, for special birthdays, for occasions, for hobbies, or just because! 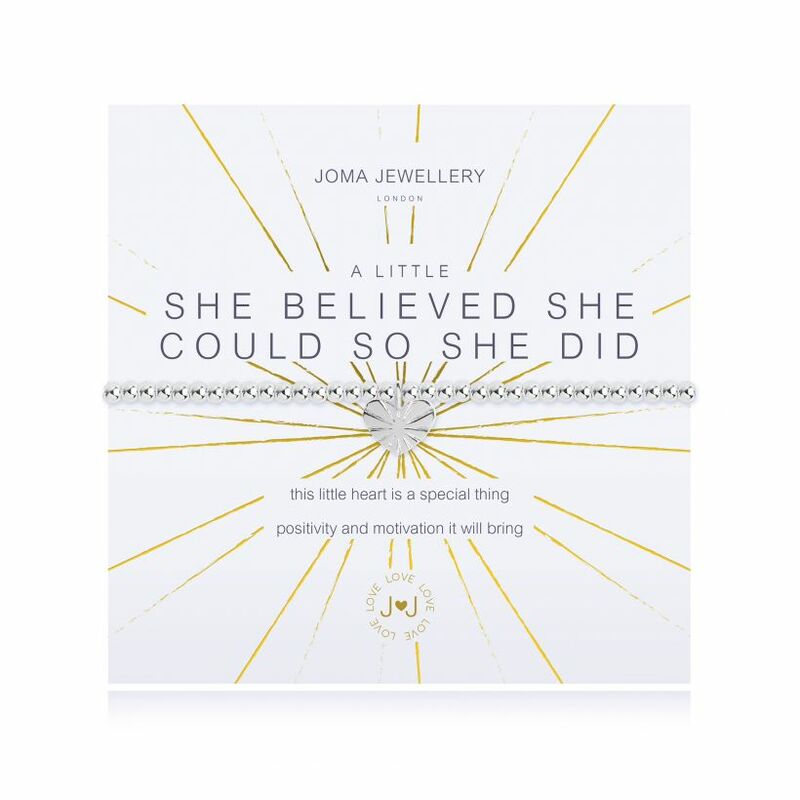 Each bracelet is elasticated to fit most adult wrists and are made from silver, rose gold and gold plating, cubic zirconia crystals and real freshwater pearls. Layer them up for the ultimate wrist stack! 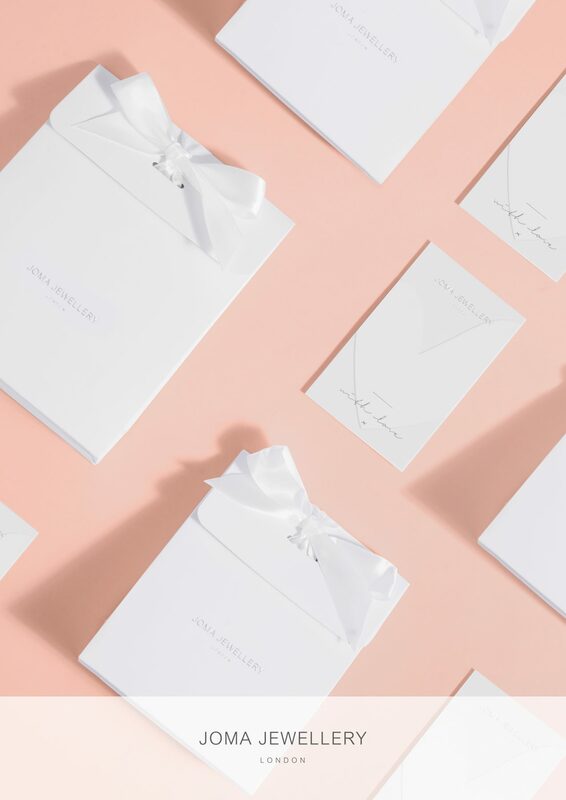 Perfectly presented on a branded card with a sweet sentiment and packaged in a gift bag, tied with a silk bow and finished with a gift tag, always.